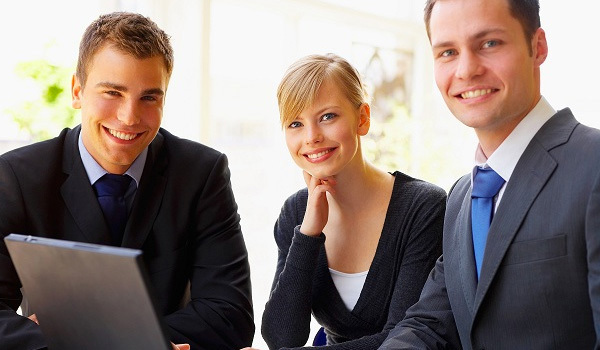 Administrative Support Services Providing expert and efficient administrative and professional support services to the U.S. Government is one of Skyhawk Logistics’ core business services. Skyhawk Logistics provides first class facilities services support for U.S. Government agencies in the Washington, D.C. area and around the Nation. We are an experienced facilities management and support solutions contractor. 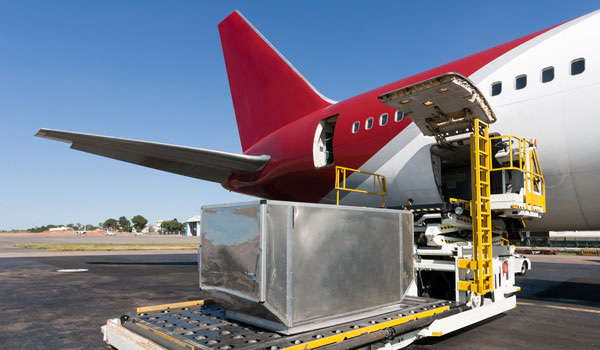 Skyhawk Logistics provides global logistics support services to the U.S. Government and foreign governments, international organization and overseas domestic and foreign commercial enterprises. 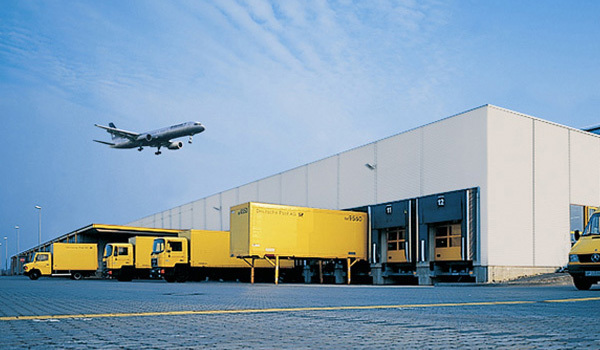 Skyhawk Logistics provides responsive physical distributions operations and solutions for U.S. Government customers. We accurately and efficiently ensure our safe handling, storage, preservation/packing and marking. Skyhawk Logistics is a premiere national transportation company. We have more than two decades of dedicated experience providing a wide array of transportation services to the U.S. Government and commercial industries. Skyhawk Logistics has expanded its interests in aviation logistics to include air traffic ground navigation aids and complex airport lighting systems to improve air traffic control and safety. © Copyright 2015 - Skyhawk Logistics. All Rights Reserved.